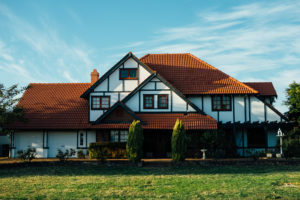 There are so many exciting homes around the country, we can not address them all, but hopefully, you will enjoy this short tour of popular home styles and perhaps it will help in your house hunt. Or if you are planning to list your home for sale, be sure to mention the style of your home in the description. 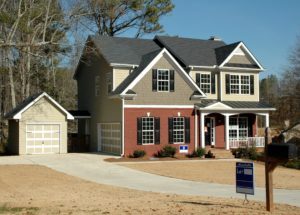 Many buyers are looking for a home in a particular style. Also consider doing some research on the history of your home, especially if it is over 100 years old. The story can go a long way to impressing buyers. This style of home is growing quickly in popularity. This home, as seen on HGTV’s Fixer Upper, appeals to fans of a modern rustic style or farmhouse style. This style usually incorporates light bright paint colors and strong texture and pattern. 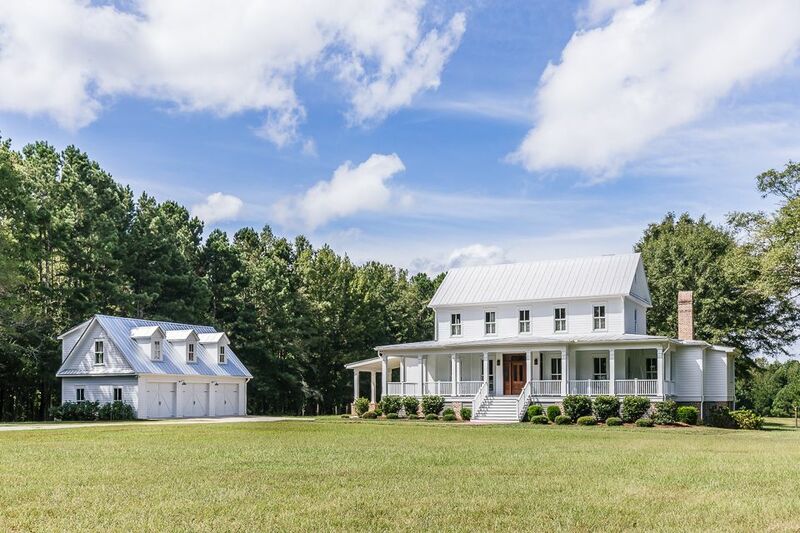 Farmhouse homes are often painted white and feature a metal roof, like the one pictured. It has plenty of tall narrow windows to let in natural light. The exterior and interior often have natural wood and brick accents. Interior design can range from casual and industrial to formal and elegant but expect a good bit of vintage furniture. Modern homes are sleek and minimalist. Architects use clean lines and unique materials to create a home with expressive style. Windows are often large and seamless when compared to other homes. This maximizes natural light in the home. 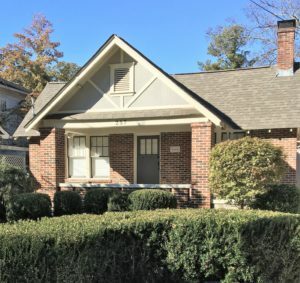 Roof lines have a lower pitch or are flat. American Modernism started around 1900 with architects like Frank Lloyd Wright. This style is very popular in the Midwest and states like California and Washington. Modern homes feature streamline furniture. This style is high in drama and functionality. This style of home looks friendly and plans can vary greatly. Buyers can put their own unique twist on this style. Furnishings usually traditional as well. Buyers expect to see comfortable furniture and an inviting atmosphere. 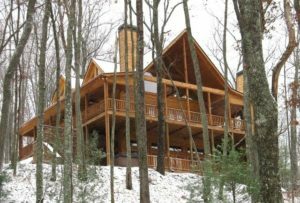 Usually popular in mountain areas from the Rockies to the Appalachian Mountains in North Carolina and Georgia, lodge style homes heavily feature natural wood. Large open spaces are accented with exposed beams and rough-hewn logs. Though inspired by early American pioneer cabins, lodge style homes continue to be popular even in grand homes like the one featured. Craftsman or Arts and Crafts style homes emerged from the 1860’s movement of the same name. This movement saw the emphasis of handcrafted materials and excellent workmanship. 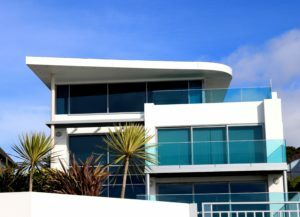 This style has seen a strong revival in recent years and many new construction homes are taking on this iconic style. Craftsman style homes usually feature prominent moldings and trim to show off great craftsmanship. Older homes usually have dark stained wood trim, while newer homes usually have painted trim and coffered ceilings. This style home blends a modern and traditional aesthetics into a style with broad appeal. Remind you of an English cottage? It should! Tudor homes blend stucco and contrasting trim which harkens back to English houses from the 1400s to the 1600s. Homes of this period even original ones in America usually build in the 1800s. This style is more common in the Northeast U.S. Homes usually feature a rectangular footprint with separate kitchen, dining, and living spaces. For the traditionalist, the Tudor has a great vintage appeal, though there are few new homes constructed in this style. Coastal or Low-Country style homes have been popular along North Carolina’s Outer Banks, South Carolina in places like Charleston and Georgia in Savannah. This style has become an iconic stable for homes built anywhere near the ocean. 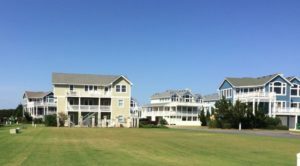 Usually at least two stories high, these homes feature large porches for enjoying the view and large windows can be opened to allow in the coastal breeze. Rooflines are simple and are preferable metal to withstand hot sun and high winds. Coastal homes are usually painted white or in any number of pastel colors. If you find yourself craving an ocean style home or a seaside view this style home is for you. For most of the 19th century, many of the homes built in the Eastern United States were Victorian. This style is easily recognized and popular among adventurous renovators. Many original versions of Victorian architecture are so difficult to maintain they fall into disrepair. The complex moldings and color schemes make this a flashy home style. Victorian homes are all about opulence and luxury! 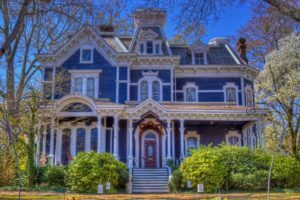 It is rare to find an original Victorian on the market, but if you do, you will have the most unique house on the block. Click here to learn more about popular house styles by region!